This is the conclusion of a new study by Virginia Tech researchers who examined participation in a payment for ecosystem services program. The study modeled preferences of fishers in Chile in creating and monitoring marine protected areas inside their fishing management zones. Lead author Michael Sorice, an associate professor of conservation social science in the College of Natural Resources and Environment, and his colleagues found that more fishers voted in favor of adopting the program when it was designed to incorporate their preferences and when they had a reasonable expectation of good outcomes for the fishery. "We call this approach where participants' needs are given the same weight as the resource's needs during the design phase of the program, 'human-centered design,'" said Sorice, who is also affiliated with the university's Global Change Center, an arm of the Fralin Life Science Institute. "It can help minimize costs by building programs that are seen as desirable at the outset." "Similar to the way consumers make purchasing decisions, voluntary conservation programs are value propositions," said Josh Donlan, founder and director of Advanced Conservation Strategies and co-author on the study. "While payments are important, fishers also consider other costs and benefits they expect to occur and then decide whether their overall wellbeing would be improved." The human-centered design approach works by attracting fishers who may be otherwise uncertain or unenthusiastic about the payment program. Their study found that desirable programs were better able to attract fishers who thought the program was a good idea, but who might have low trust that the conditions exist to make it happen. They also found that fishers who were not sure it is a great idea were more willing to participate based on program adjustments like shorter enrollment periods. Kevin Boyle, co-author and a professor of agricultural and applied economics in the College of Agriculture and Life Sciences at Virginia Tech, said that these results indicate that small program design changes that reduce fisher uncertainty are keys to successfully casting the wider net. 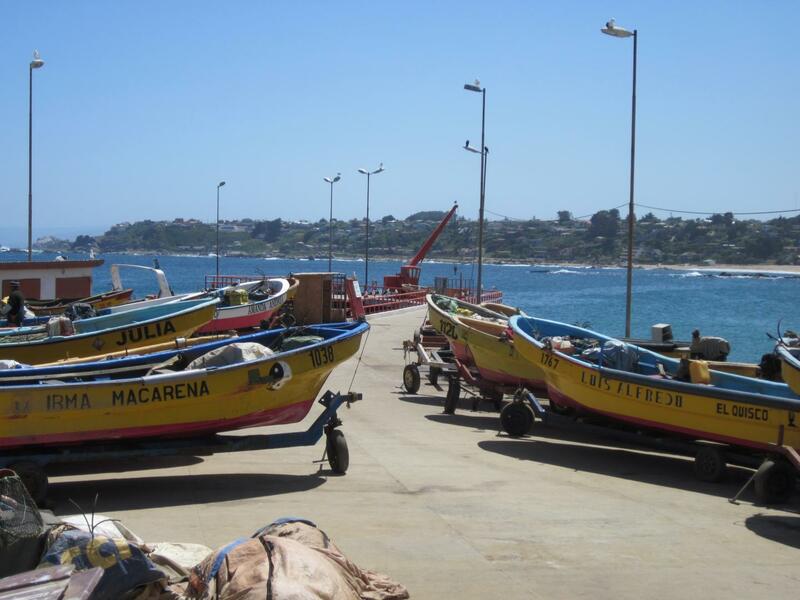 The team surveyed a total of 168 fishers across 12 fishing associations in central Chile, all of which have functioning territorial user rights (TURFS) assigned by the Chilean government. The TURF-reserve program was described to respondents as a marine biodiversity conservation program in which businesses, organizations, and agencies interested in protecting marine biodiversity, either for philanthropic purposes or to offset environmental impacts elsewhere, would provide the fishing association with an annual cash payment to set aside 15 hectares of their fishing territory as a no-take protected area. Fishers were informed that an independent nonprofit organization would be created to administer the program, and that, while the fishing association would actually receive the cash payment, each member would receive a portion. "For a lot of these fishers, fishing is more than money, it's a way of life. Programs that provide a better fit to their way of life will be more likely to be successful and grow," said Stefan Gelcich, a co-author on the study and professor of natural resource management at the Center of Applied Ecology and Sustainability at Pontificia Universidad Católica de Chile.